Quality and reliability are critical values for the aerospace industry. 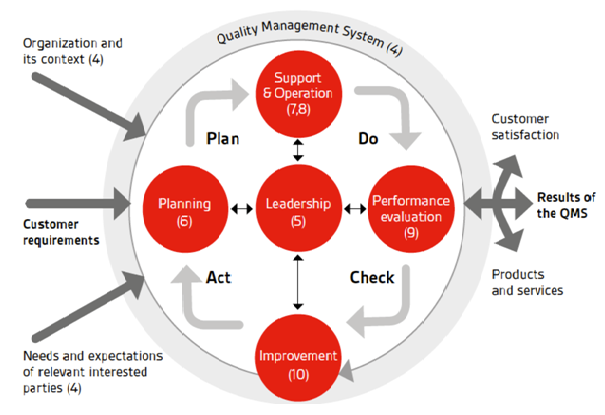 In such a complex industry, where mistakes and the failure of products and services can be fatal, the effective operation of a quality management system can help to reduce some of these concerns, and provide a framework for organizations to provide a product or service, which supports the values of quality and reliability. The global aerospace industry has developed a number of standards to confront the issues of quality and reliability, and provide a framework for an effective quality management system. These standards have been embraced by the leading aerospace organizations, and their suppliers, and have gained recognition from a number of regulatory bodies around the globe. The foremost standard in the family is AS9100, which has been added to by the more narrowly focused AS9110 and AS9120 standards. What are AS9100, 9110 and 9120? AS9100 is the US version of a globally harmonized quality management system standard, based upon the internationally renowned ISO 9001 quality management system. It supplements ISO 9001, focusing upon the unique, complex, and highly regulated nature of the aerospace industry. Specifically, it emphasizes the critical aspects of key characteristics and the need to satisfy internal, governmental and regulatory requirements. The global nature of the standard allows commonality throughout the industry, allowing increased trade and co-operation. The standard, which is supported by the leading global aerospace organizations, is based around organizational processes. As with ISO 9001, the core concept is the Plan-Do-Check-Act cycle, which focuses the organization on its key processes. The model also builds in the ideas of planning, and reviewing, and that organizations should continually improve (see below). What are AS9110 & AS9120? 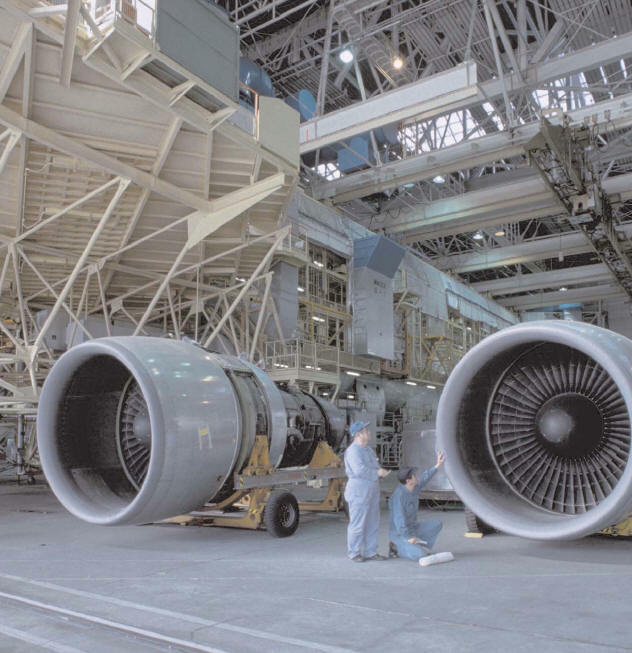 The AS9110 quality management systems standard sets out the specific requirements that are critical for the maintenance of aerospace vehicles including commercial, private, and military. Like AS9100, it includes the ISO 9001 requirements, and supplements these with aerospace specific requirements. AS9110 is for companies that maintain and repair aerospace vehicles for the commercial or military sectors, or those that manufacture aircraft parts under FAA PMA regulations. In 1999, AS9100 A replaced AS9000, the previous aerospace specific quality management system. The replacement of AS9000 came about because of the review and development of the ISO 9000 family of standards, where ISO 9001:2015 replaced ISO 9001:2008. As with ISO 9001:2015, the major additions and alterations to AS9100 are based on the move from a procedural to a process approach. AS9100 was developed by representatives from the Aerospace industry in Europe, Asia, USA and the Americas. Registration to AS9100 is encouraged for suppliers to organizations such as Boeing, Lockheed Martin, Northrop Grumman, Rolls Royce, GEAE, and NASA. AS9110 and AS9120 focus upon the specific quality requirements of the maintenance and stockist distributor segments of the aerospace industry.